Truck title loans offer excellent options for truck owners who need immediate cash. To better understand why this is the case, let’s first examine auto title loans, how they work, and how they compare to truck title loans. A typical auto title loan is about $700, according to research from the Consumer Financial Protection Bureau. It allows a car owner to use his or her vehicle as collateral to receive cash. Upon a lender’s approval, a car owner obtains an auto title loan, and he or she usually has about 30 days to repay this loan. Truck title loans work much in the same way as a traditional auto title loan. To obtain a truck title loan, use your truck title as collateral, and a lender can provide you with the money you need. You’ll then have to repay this loan based on a specific payment schedule or risk losing your truck. Let’s not forget about semi truck title loans, either. Semi truck title loans allow you to use your semi truck as collateral. They work in the same way as auto and truck title loans, and ultimately, can help you get thousands of dollars in only minutes. 1. Are You Eligible for a Truck Title Loan? Truck title loan requirements vary. Oftentimes, lenders require you to provide your truck title, along with proof of residency, a valid ID, and proof of insurance. You may be required to provide a lender with proof of income, too. This is needed in order to show you have the ability to repay the loan. Of course, you’ll need to complete a truck title loan application as well. If you have questions as you apply for a truck title loan, lenders typically have friendly and knowledgeable staff on hand to help. 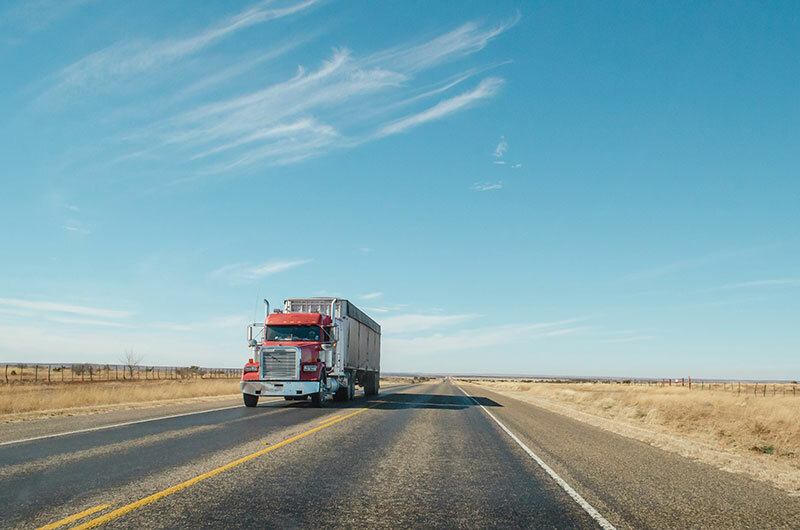 When it comes to verifying your eligibility for a truck title loan, it is generally a good idea to err on the side of caution. If you’re uncertain about your eligibility, contact a lender directly. That way, you can quickly find out if you qualify for a truck title loan. 2. How Much Money Do You Need from a Truck Title Loan? There is no minimum amount for truck title loan in California. Montana Capital does not provide loans of less than $2,600. If you want a loan of less than $2,600, you should consider whether another lender may offer such a loan to you. 3. How Much Is Your Truck Worth? If your truck has low mileage, a flawless exterior, and other great features, a lender could provide you with a terrific vehicle valuation. As such, you may be eligible to receive a truck title loan that exceeds your expectations. On the other hand, if your truck is old and damaged, a lender is unlikely to provide you with a high vehicle valuation. A lender may even decline your truck title loan request altogether. 4. Will You Be Able to Pay Back a Truck Title Loan on Time? You know you need the money from a truck title loan right away, but you have no idea when you’ll be able to pay back your loan. In this instance, you may want to hold off on applying for a truck title loan until you know you’ll be able to pay off your loan balance. Otherwise, you could lose your truck. Remember, if you cannot pay your truck title loan on time, a lender will keep your truck. But if you understand the full terms and conditions of a truck title loan and plan accordingly, you can prevent this situation from occurring. 5. How Will You Select the Right Lender? Many lenders offer truck and semi-truck title loans. Although these lenders may seem virtually identical, it is important to note that each lender offers different options to accommodate client requests. As you search for a lender to provide you with a truck title loan, it often helps to look beyond the loan itself. For instance, if you select a lender that offers convenient access to courteous customer service agents, you can receive comprehensive support any time you need it. Or, if you choose a lender that provides a broad range of truck title loan payment options, you should have no trouble paying off your loan on a schedule that suits you perfectly. 1.Read the loan terms closely. Don’t leave your truck title loan to chance. Review all truck title loan terms closely, and if you have any questions, reach out to a lender for assistance. It’s Easy! Get Pre-Approval Now!